Rental and ski equipment sales and snowboarding. 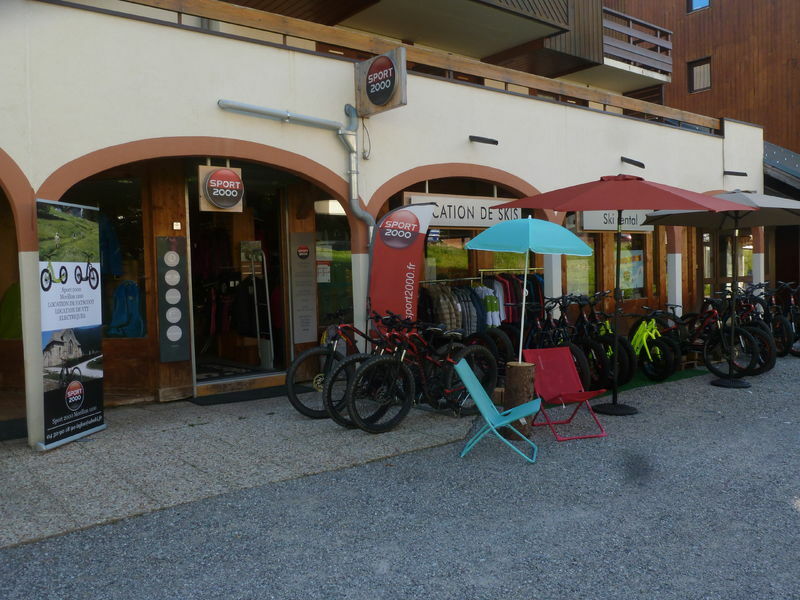 Clothing sales of skis and accessories. Maintenance and caretaking .